I recently worked with Blink Publishing to produce the cover for Kenney Jones' autobiography, drummer for Small Faces, The Faces and The Who. I had two covers featured in the Casual Optimist's 'Covers of the Month' for May 2018. Both books were published by Hurst. 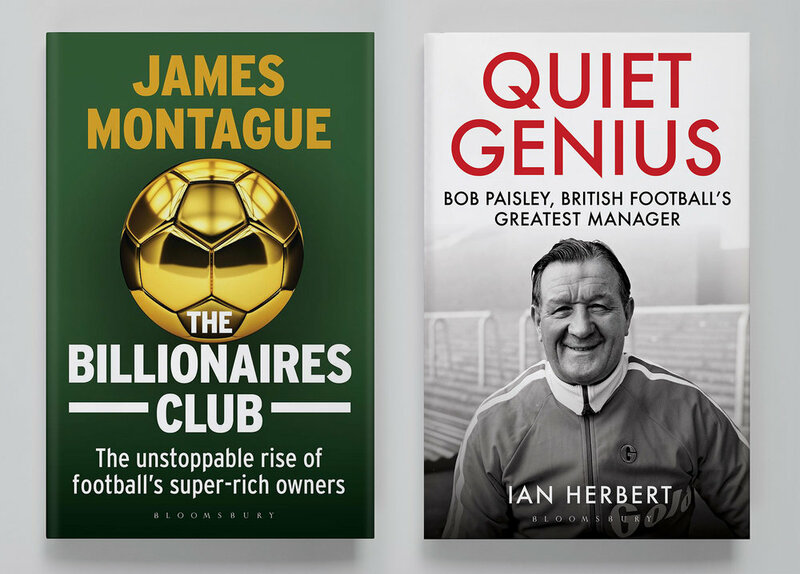 I was delighted to hear that two books I designed covers for have both been shortlisted for the Football Book of the Year Award. The Billionaires Club and Quiet Genius were both published by Bloomsbury. I loved working with Pluto Press and art director Melanie Patrick on the cover for Solidarity. 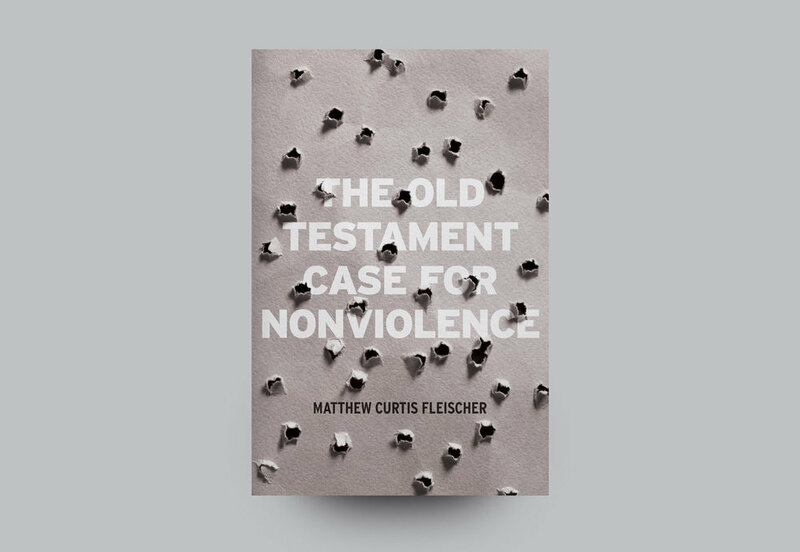 I recently worked with Matthew Curtis Fleischer all the way in Oklahoma City on the cover of his book The Old Testament Case for Nonviolence. It's the first time I've worked with a self-publishing author on a book cover. Here's my latest cover for Harper Collins: Endure by Alex Hutchinson. The book reveals why our individual limits may be determined as much by our head and heart, as by our muscles. 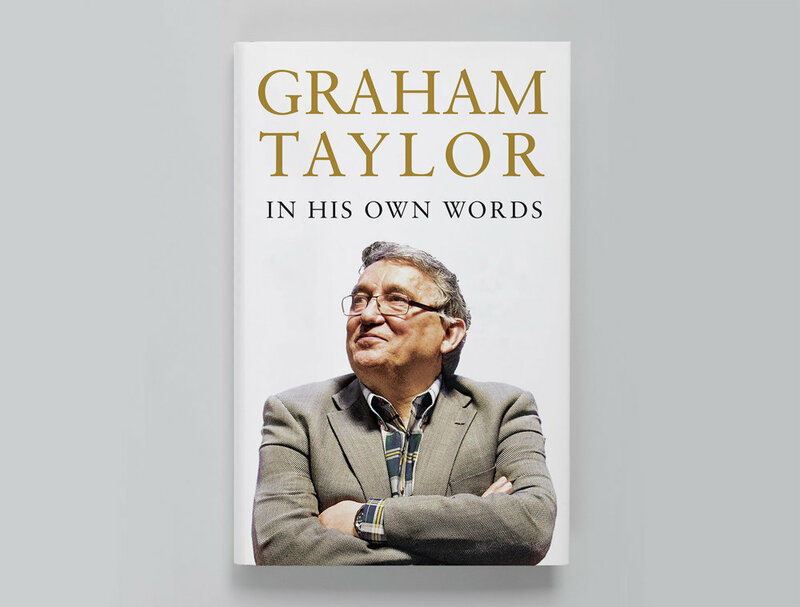 I was honoured to be asked by Peloton Press to design the cover of Graham Taylor's autobiography. Written in the two years before he died, In His Own Words is an intimate depiction of how English football changed during the forty years of his career and a lasting portrait of a man whose humour and decent values saw him cherished by so many. Hurst Publishers asked me to create a modern, bright and positive cover for the reissue of 'The Infidel Within', a history of Muslims in Britain since 1800. I was thrilled to hear that the F2 app that I designed for Blink Publishing has been shortlisted in the FutureBook 2017 Awards. I designed the app – developed in-house by Blink – to run along side the F2 book which I also designed. 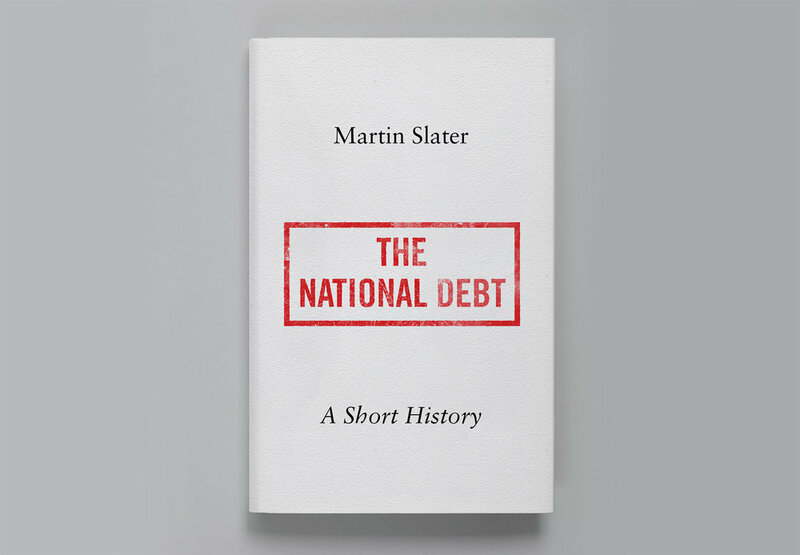 Here's another new cover for Hurst Publishers, The National Debt: A Short History by Martin Slater. 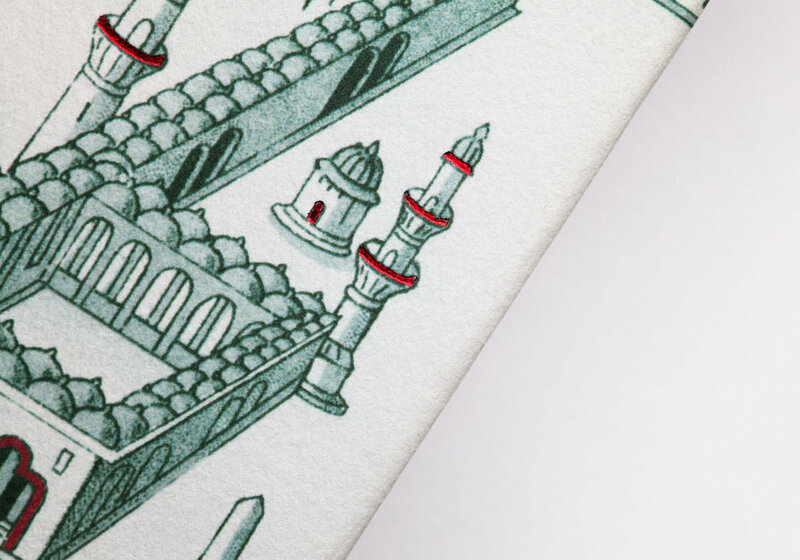 Hurst wanted a simple yet striking cover for this accessible book and I did this by creating a rubber stamp to print the title. I really enjoyed working on this cover for Hurst Publishers. In the wake of the decision in the 2016 UK Referendum to leave the EU, attention has focused on the Commonwealth as one possible element in the realignment of Britain’s trade and diplomacy. 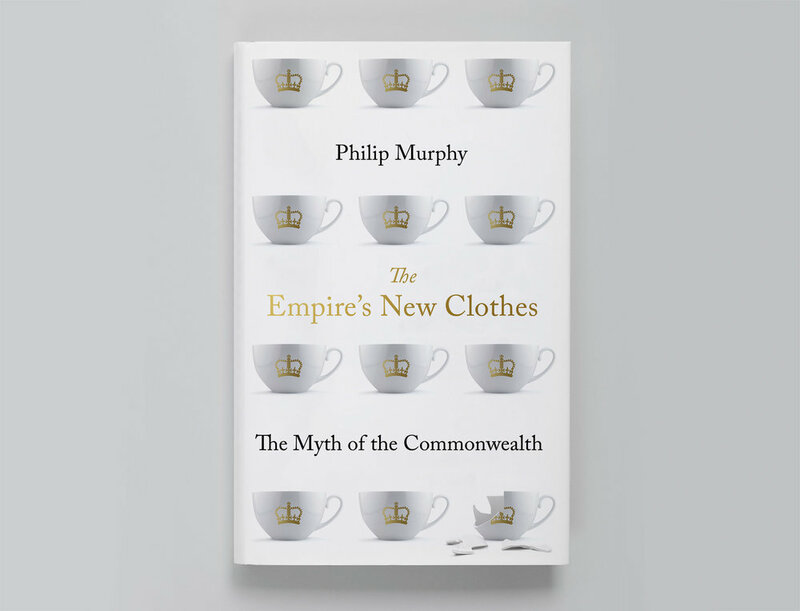 Philip Murphy considers the relevance of the modern Commonwealth to the UK and to its other 51 member states. 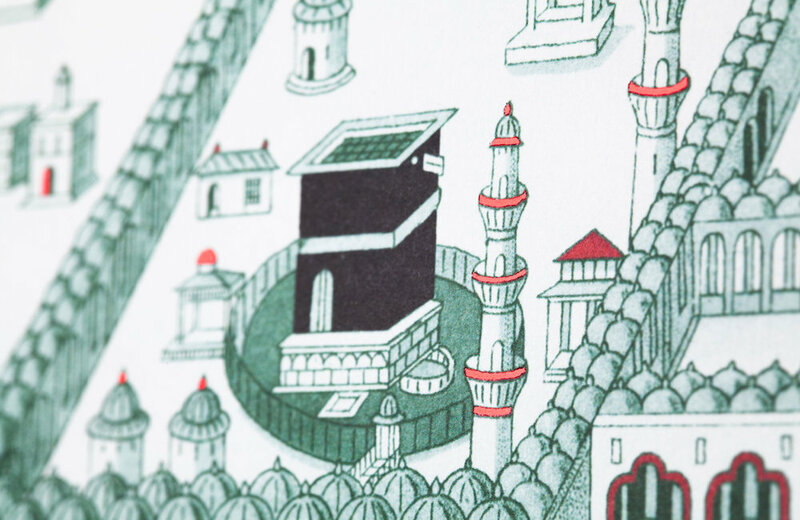 Despite periodic attempts to reinvent it, the book argues that it increasingly seems little more than a mirage on the international horizon: as lacking in substance as the Emperor’s new clothes. 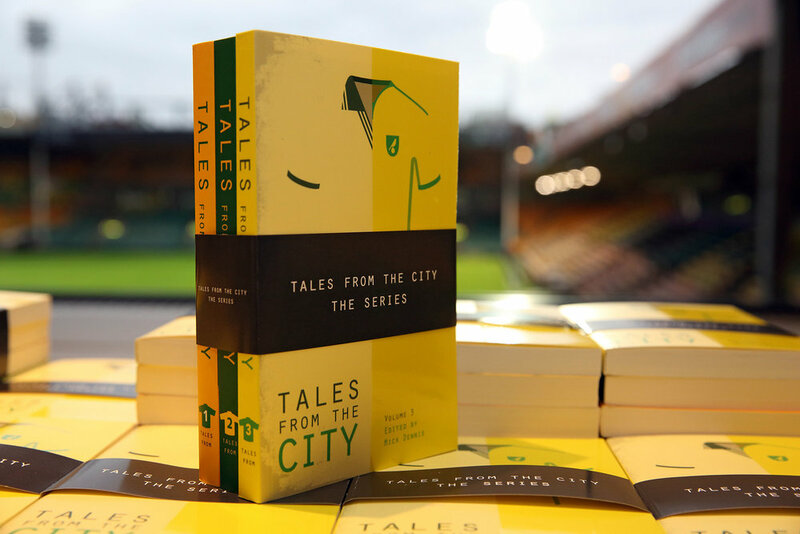 It was great to work with Tales From on their latest edition of Tales From the City, a collection of stories from former players and fans on all things Norwich City FC. It's been great to start working with Hurst Publishers on some book covers recently. First up to show is Why We Fight by Mike Martin. 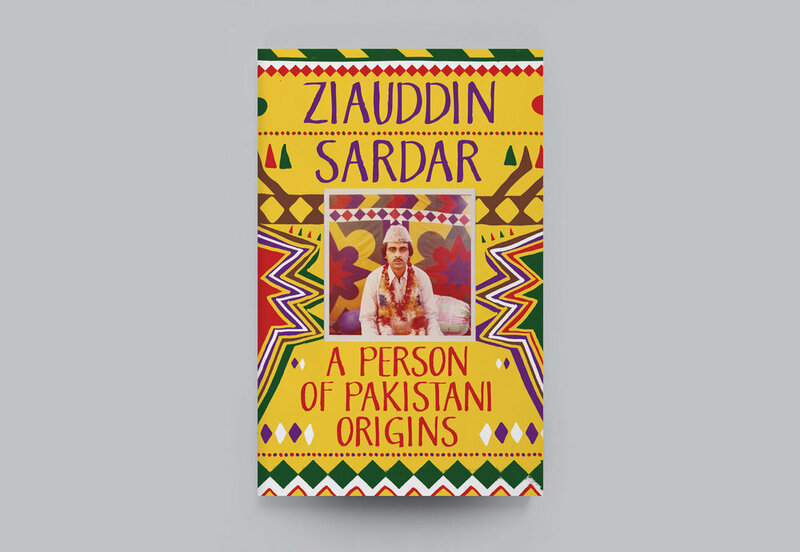 The book is a rollercoaster ride through genetics, psychology and the history of war, searching for the reasons behind our impulse for violence. I was thrilled to hear that Universal Pictures has bought the film rights for Natalie C. Anderson's YA novel City of Saints & Thieves. I worked with Oneworld Publications earlier this year to produce the book cover for Anderson's debut and I can't wait to see it adapted for the big screen. 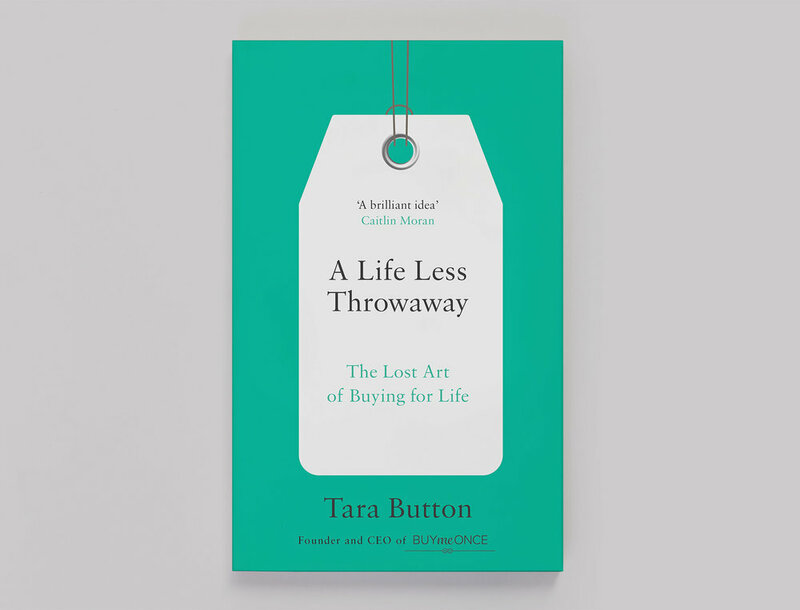 New book cover design for Harper Collins. 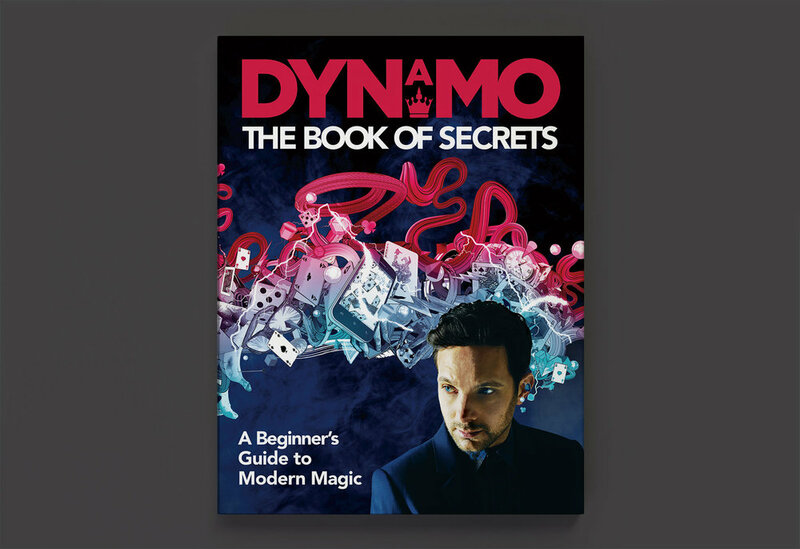 I recently helped Blink Publishing design and artwork the cover for Dynamo's new book, The Book of Secrets, with illustrations by Chris Malbon. 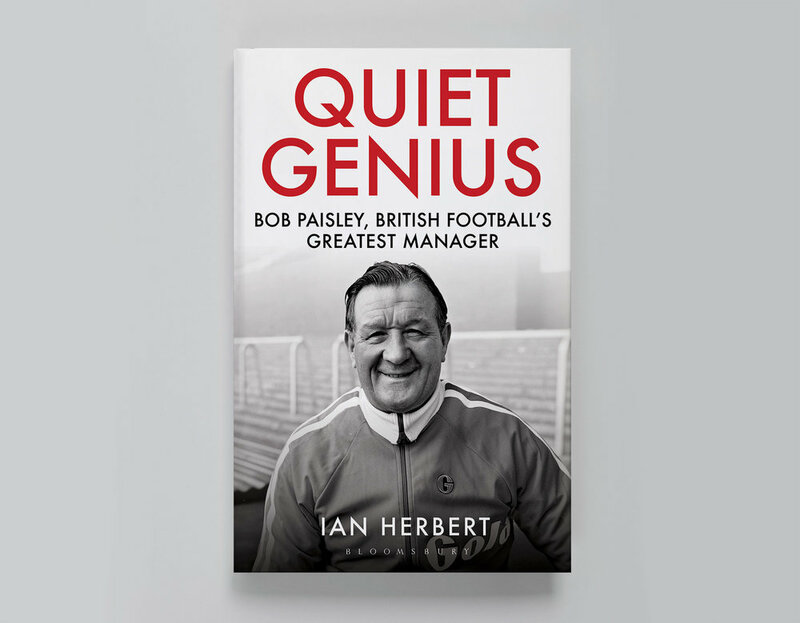 I was delighted to hear that Quiet Genius, the story of Bob Paisley that I designed the cover for, has been included on the longlist for the William Hill Sports Book of the Year award. 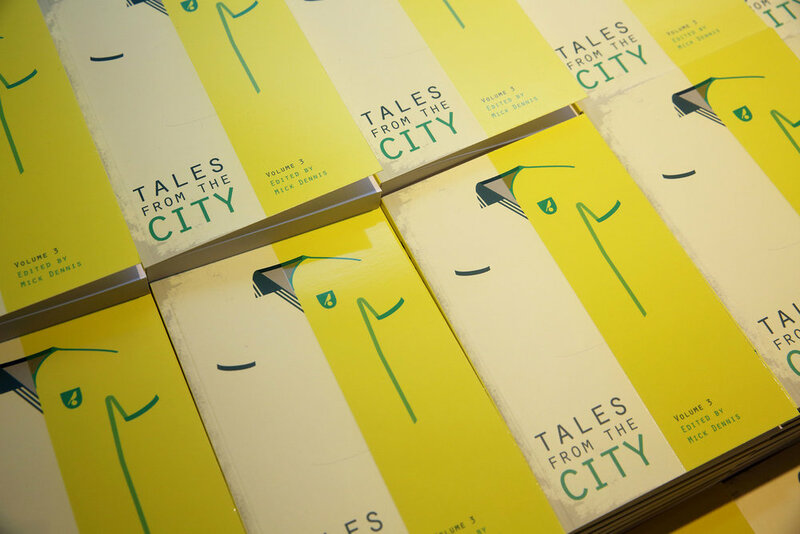 I've recently started working with publisher Tales From on their series of story-telling from around various football clubs from across the country. 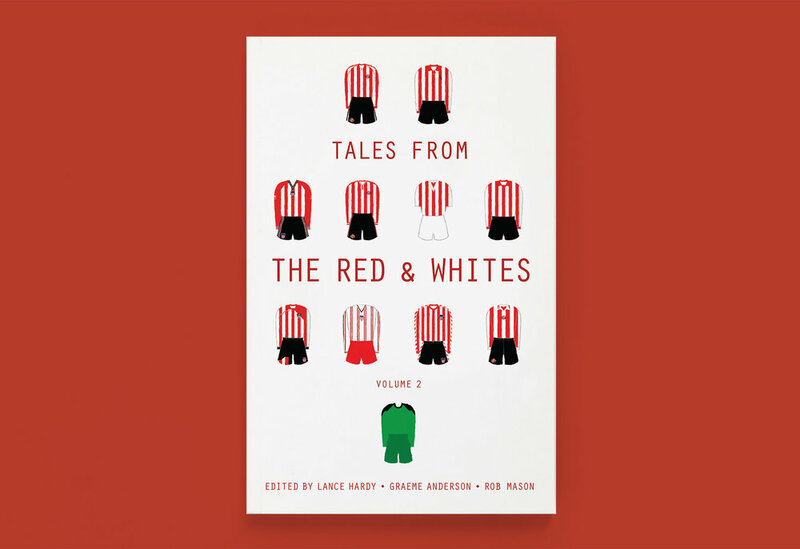 Below is the cover I designed for the latest edition of Tales From The Red & Whites, which has stories from past Sunderland players. The illustrated cover shows the 11 players through the kits they wore during their time at the club. 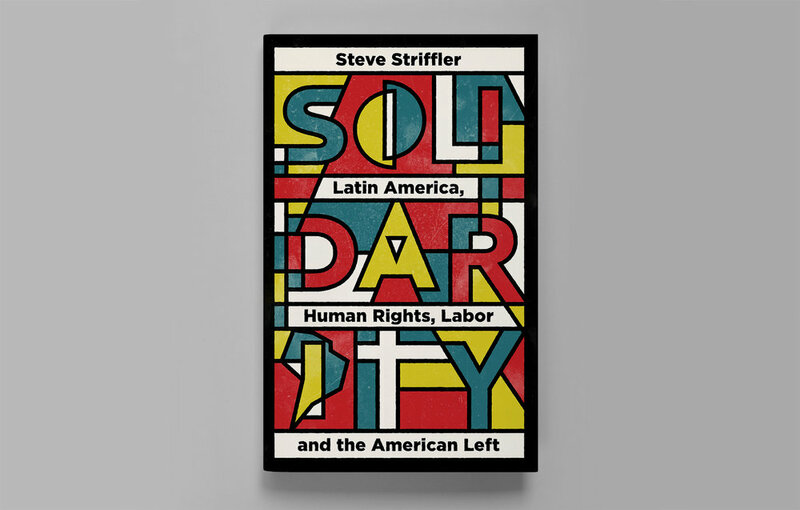 I was thrilled to work with Pluto Press to design the cover for Steve Striffler's book Solidarity. I've wanted to work with Pluto for a long time, so was great to be asked to work on this one. Art direction by Melanie Patrick.